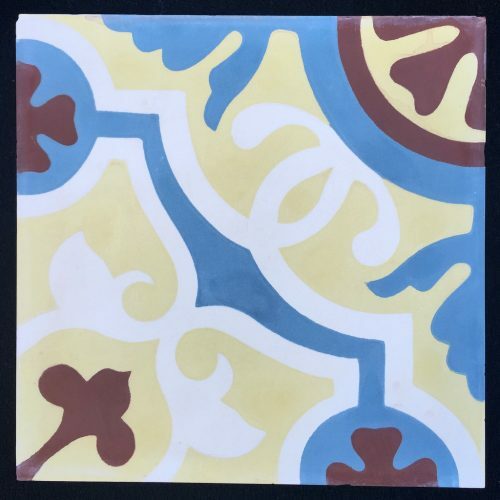 If you’ve never heard of Encaustic Tile, these beautiful, durable cement tiles are rapidly gaining popularity in the United States and worldwide. In this blog, we’ll introduce you to Encaustic Tile, then show you how it can be applied using V-SEAL’s products and process in both residential, commercial, indoor and outdoor environments. These cement tiles traditionally feature a surface made up of different colors of cement. Also known as inlaid tiles, Encaustic tiles first became popular in thirteenth century England and soared in popularity after the Gothic Revival in architecture, where they started to become mass produced. 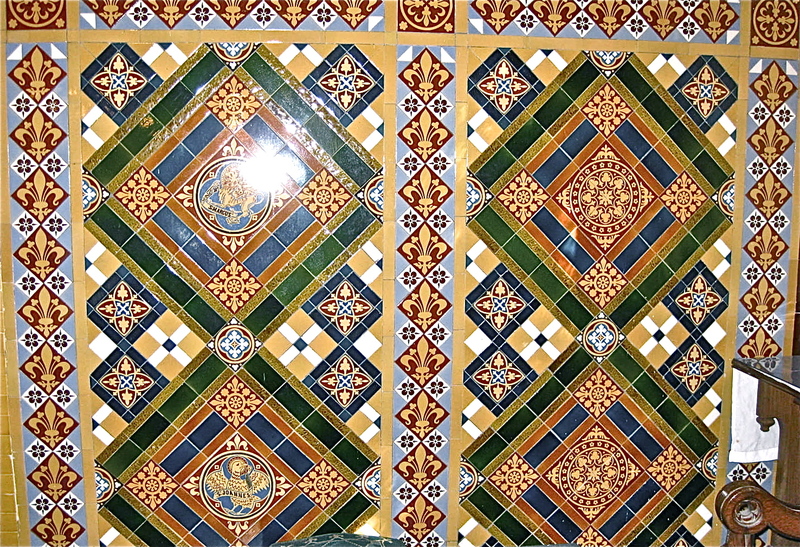 Until the 1920’s, these decorative tiles were only considered high-end, but eventually expanded across France, Spain, and Portugal because of their durability. Today, Encaustic Tile is making a comeback as a great way to show off style and creativity in your home or business and on both walls and floors. Because of their extreme durability, Encaustic Cement Tiles are an excellent choice for indoor and outdoor high-traffic commercial venues. They can be seen in high profile venues such as the Four Seasons Hotel, the Venetian Casino, and are even featured prominently in the cupcake shop of the CBS comedy, Two Broke Girls. During manufacturing, colorful cement patterns are inlayed by hand into the tile, which is typically ¾ inch thick. As the hand-layed color goes almost to the full tile depth, this creates a unique artistry that can potentially last centuries. The variety of colors and soft texture make this tile very unique and people love them for the character they provide, the high quality, and the brilliant finishes. Like all concrete, raw Encaustic Cement Tiles are highly absorbent and proper sealing is critical to protect them from stains as well as freeze/thaw damage. Working in conjunction with major Encaustic Tile manufacturers, V-SEAL Concrete Sealers has perfected a sealing process specifically engineered for Encaustic Cement Tile that integrates seamlessly into the installation process and provides lasting protection from environmental elements, as well as virtually all staining food ingredients like coffee, soda, beer, wine, and sauces. 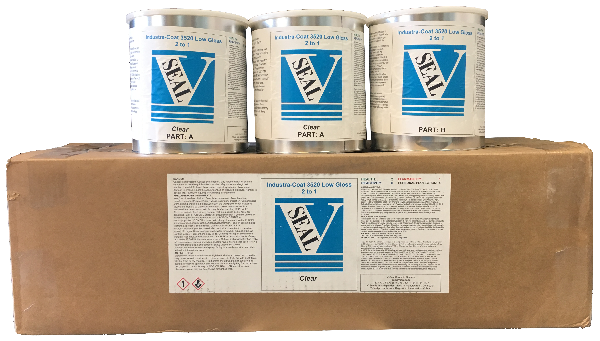 Sealer systems are available for both commercial and residential applications. 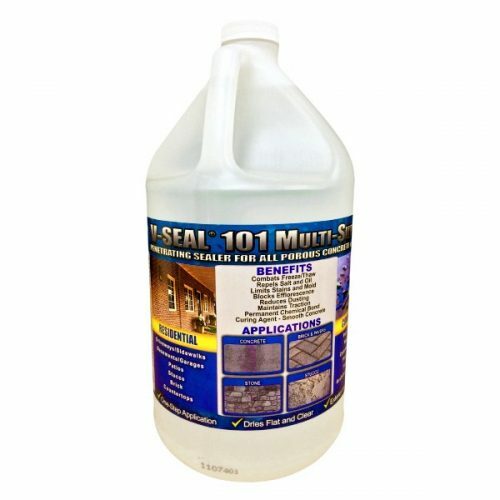 Penetrating Sealer System: For outdoor applications, where the major goals are long lasting, low maintenance protection, V-SEAL 101 soaks into the pours of the tiles to make the surface repellent of liquids. This system does not affect traction and can only wear away if the tile surface itself wears away. Topical Coating Systems: When repellence of stains such as wine, coffee, and soda are a priority, topical coating systems offer the best solutions. The Residential Coating System involves two coats of TK6 NanoCoat. 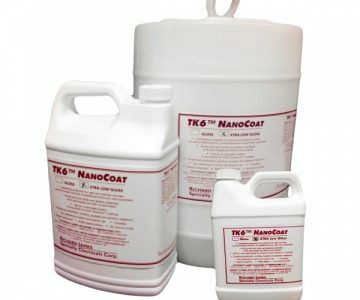 TK6 NanoCoat is a single component nano-based co-polymer with scratch resistance and chemical resistance that compares to Urethanes, but with no mixing. This product is water clear, suitable for interior and exterior applications, and is available in low gloss or matte finish. The waterborne formula is eco-friendly with low odor and only 95 VOC, suitable for California. The Commercial Coating System adds a coat of high performance Urethane after the two coats of TK6 NanoCoat. Industra-Coat #3520 is water-based and low VOC Urethane, yet provides the commercial durability needed for high traffic areas. It provides a satin finish on most surfaces. 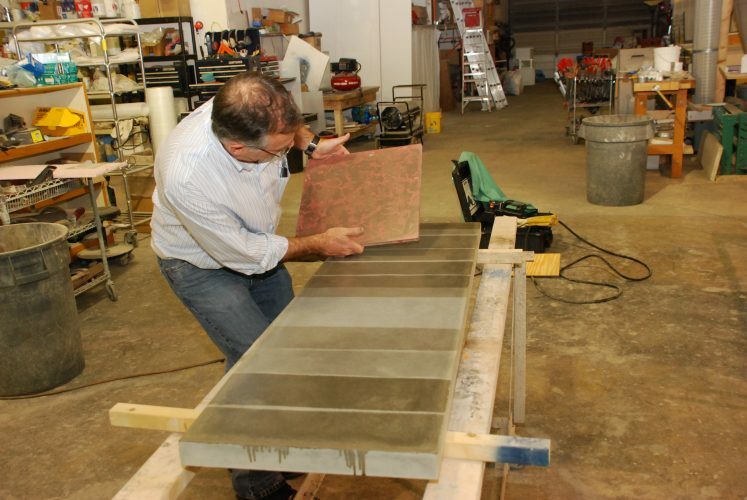 The best thing about sealing Encaustic Tile using V-SEAL products? Our customer service and support that comes with it. Whether you’re a Do-It-Yourself-er looking to add some flare to your residential bathroom, a Contractor trying to complete the job in front of you, or a Business Owner wanting to remodel – our experts can help you find the product you need and the application support you’ll want. Should I Seal My Concrete Driveway? Get your Backyard Ready for Summer with the Best Outdoor Sealer!